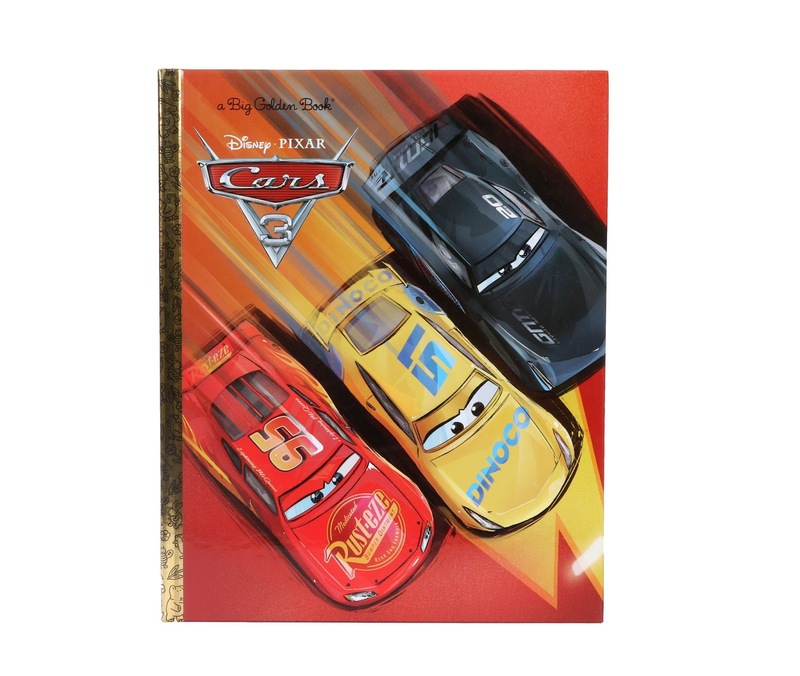 As a collector of the Pixar Big Golden Books, this Cars 3 edition was a must have for me! This is something I picked up clear back in May (release date was May 2nd to be exact), so this post is a long time coming. There are so many items to get to and so little time! 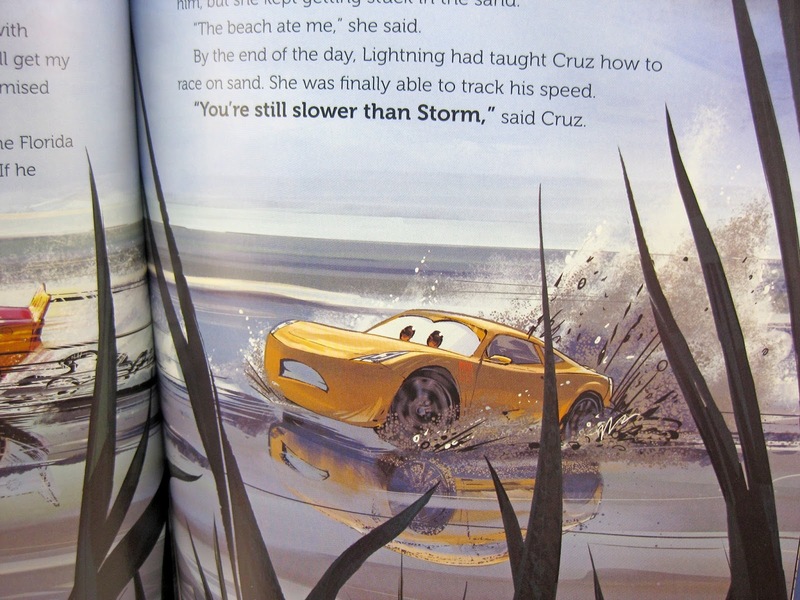 This adaption of the film is well written by Bill Scollon (who actually wrote many of the Golden Books that I own) and illustrated by "the Disney Storybook Art Team" (I do wish they gave some names since the illustrators deserve the credit). 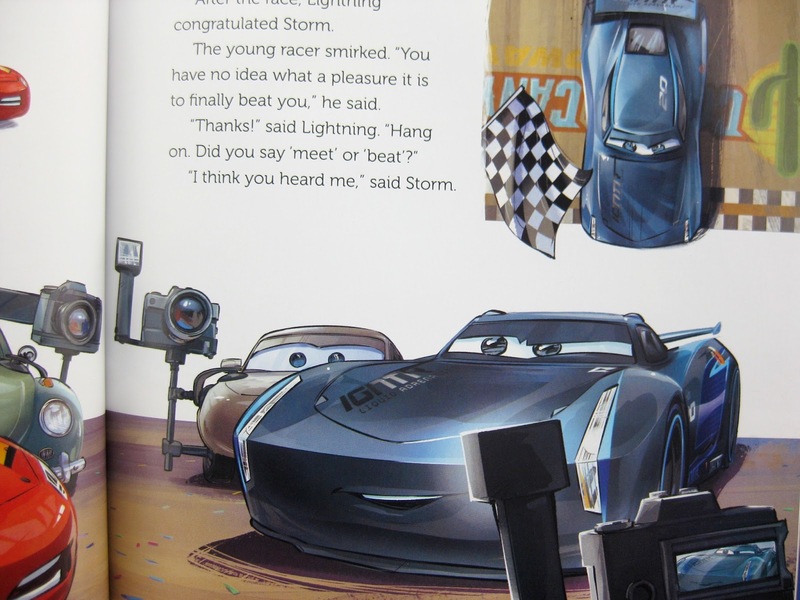 Nonetheless, the art style is fantastic... bright and universally appealing (basically what we're use to seeing in these Big Golden Books). Very tasteful. 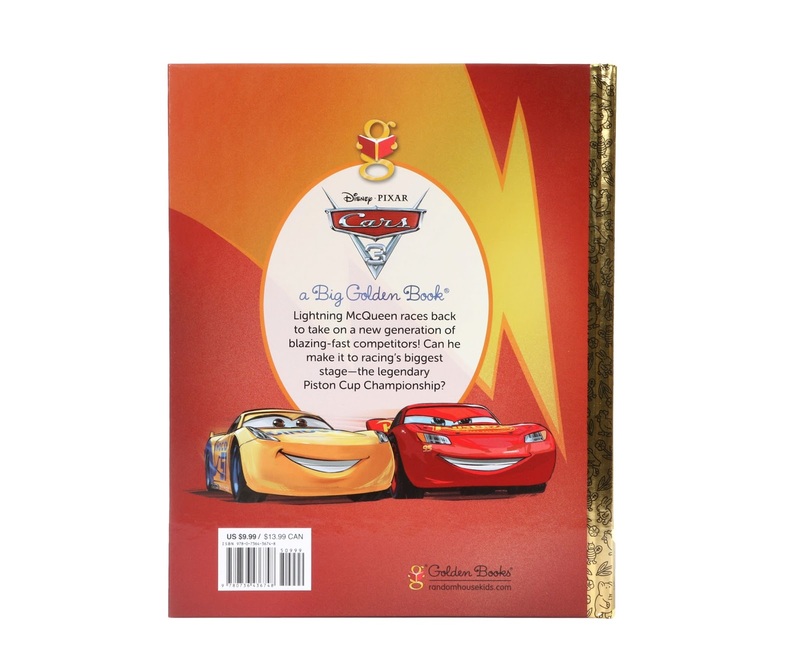 The book is 40 pages in length and retails for $9.99. 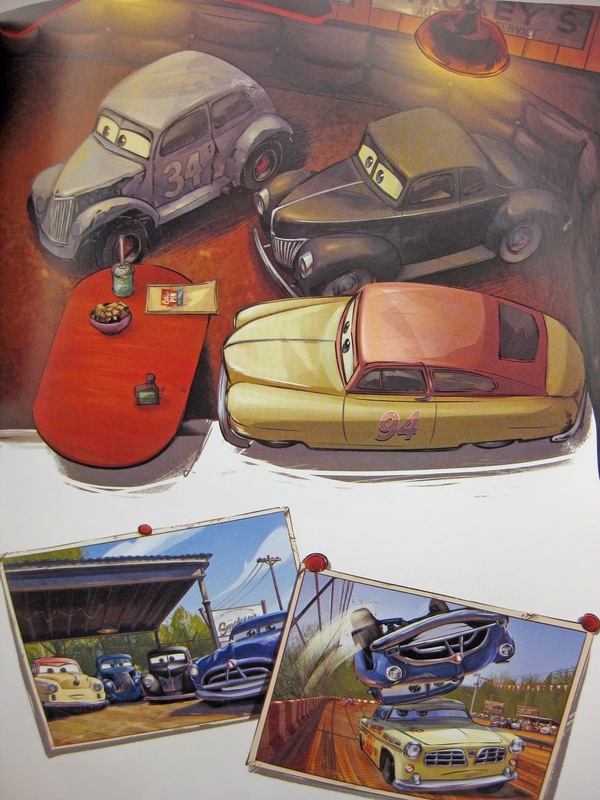 Compared to the other Cars 3 books I have, this is the most complete retelling of the film's story. 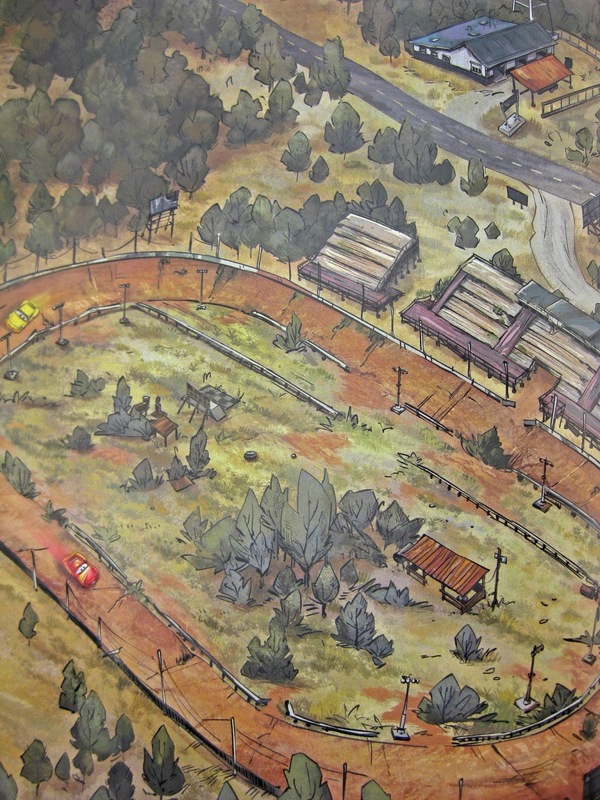 Though it's still simplified and many parts have been cut out, this book covers significantly more than, say, the Little Golden Book. 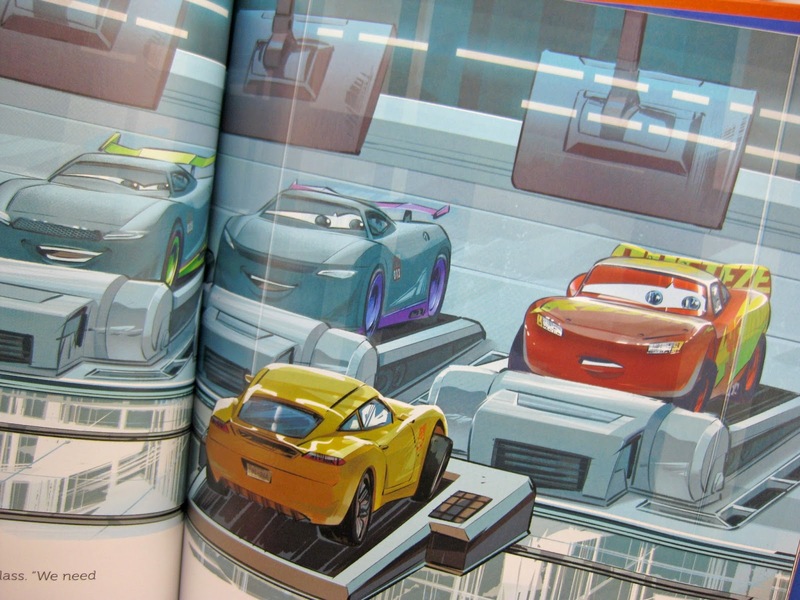 You will notice, however, that some side characters don't even make an appearance, such as really any of the Radiator Springs townsfolk (other than Sally and Mater). Lets take a peek inside so you can have a feel for what to expect! 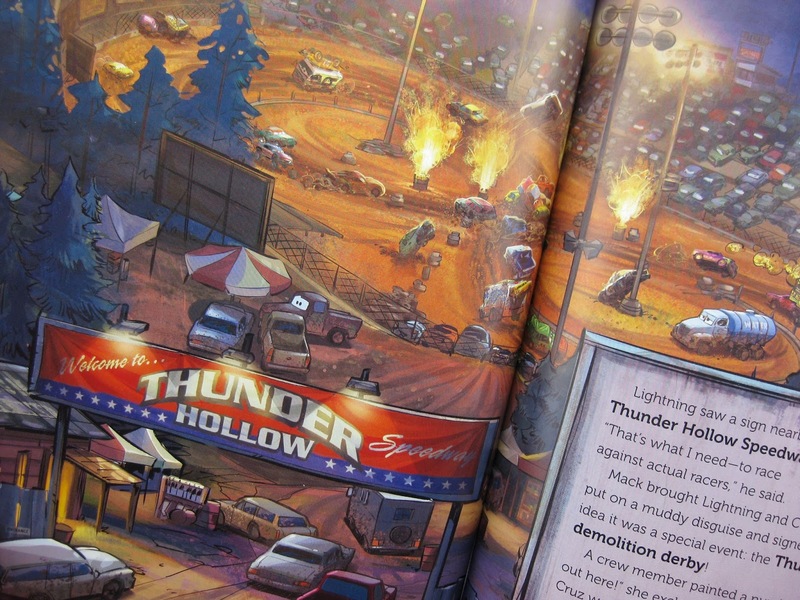 I guess I'll also put up a mild Spoiler warning for those who (for some reason ;) haven't seen the film yet. 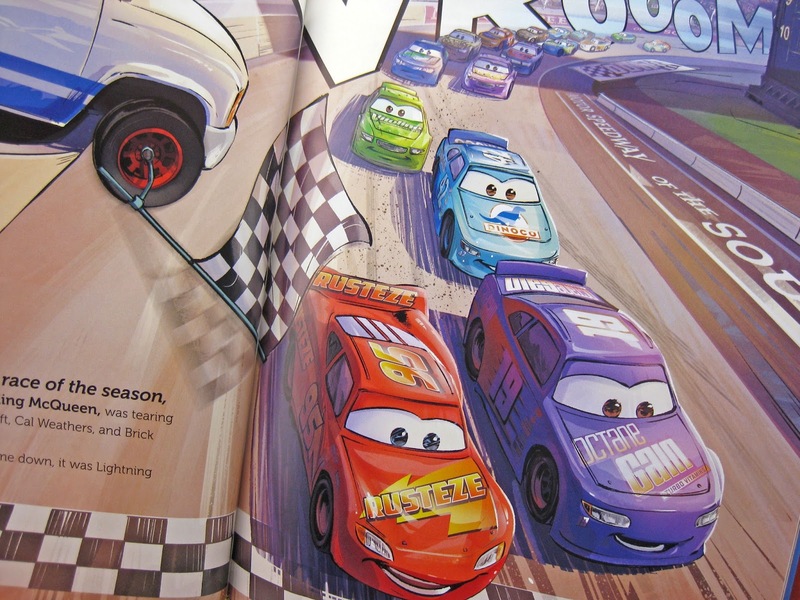 If you and your family loved Cars 3, then you will love reading this fun, colorful adaptation together. 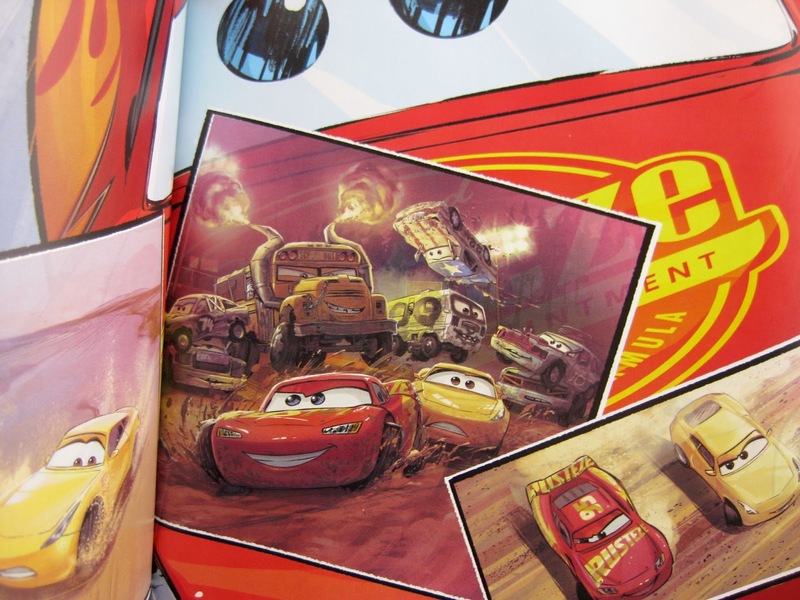 Pick it up wherever Cars 3 books are sold—like Barnes & Noble or on Amazon using the direct link below.